We look forward having you stay with us while visiting the city of Chilliwack in the Fraser Valley British Columbia. Chilliwack is a city with tremendous history as well as great fishing on the Fraser River, mountain biking and mountain climbing. Also the close proximity to Cultus Lake which offers a variety of water sports and beaches. We are conveniently located on Highway 1, giving guests easy access to many nearby attractions, including Chilliwack Heritage Park, Prospera Place and Harrison Hot Springs. Our hotel also provides easy access to the Fraser River, Cultus Lake, Hemlock Ski Area and the University of the Fraser Valley. We are an hour east of Vancouver and a half hour from the U.S. border crossing. The Chilliwack region offers a variety of outstanding outdoor activities, including world-class fishing, golfing, year-round river rafting and white water kayaking, mountain climbing, mountain biking, swimming and water skiing at Cultus lake. The hotel is adjacent to the Cottonwood Mall, the Cottonwood Theatres and within walking distance to a variety of fine dining restaurants and fast food establishments. All rooms at The Comfort Inn Chilliwack are air conditioned and come equipped with 32-inch LCD televisions, and ironing equipment. Our entire hotel provides wireless high-speed internet access and all guest rooms are non-smoking. All rooms except our Double Double rooms feature microwave and refrigerator. We have ample outdoor parking and offer valet cleaning. 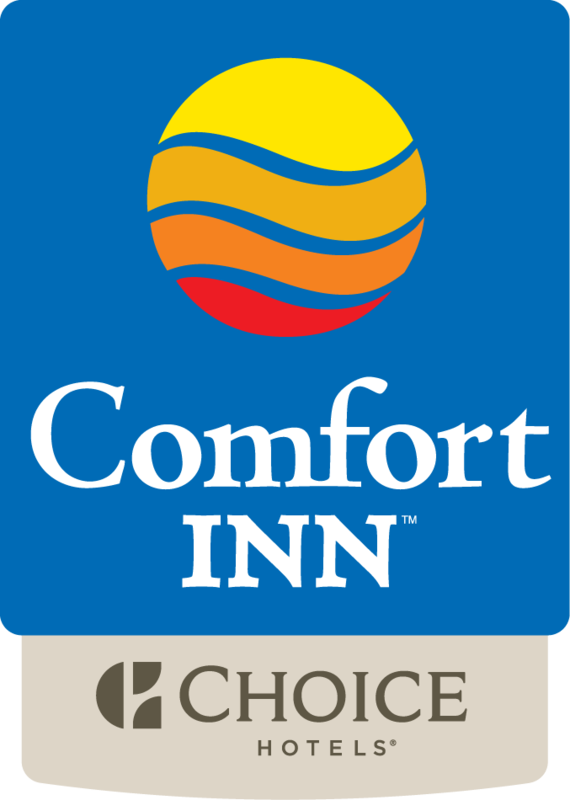 Next time your travels bring you to southwest British Columbia, the Comfort Inn hotel in Chilliwack would be delighted to accommodate your lodging needs. We look forward to seeing you soon at the Comfort Inn Chilliwack.